Why forgiveness is better than revenge? SHAFAQNA – It is narrated from Imam Sajjad (AS) who said: The right of the person who has done bad to you by words or by action is that, if that bad deed is on purpose, forgiving him/her is better for you because your forgiveness makes that person to be discouraged from bad deeds and corrects his/her behaviour . Beharul Anwaar, Vol. 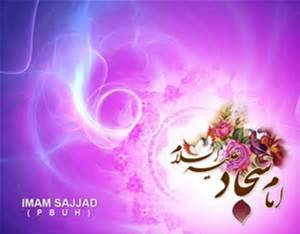 71, page 20, Hadith 2.
https://en.shafaqna.com/wp-content/uploads/2016/05/imam-sajjad1.jpg 234 300 hamrang https://en.shafaqna.com/wp-content/uploads/2018/10/new-logo-s-en-fine.png hamrang2016-05-30 10:33:222016-05-30 10:33:22Why forgiveness is better than revenge?